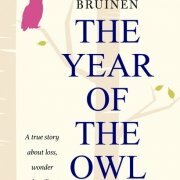 ‘The year of the owl’ scores 5 stars in 22 reviews on Bol.com! 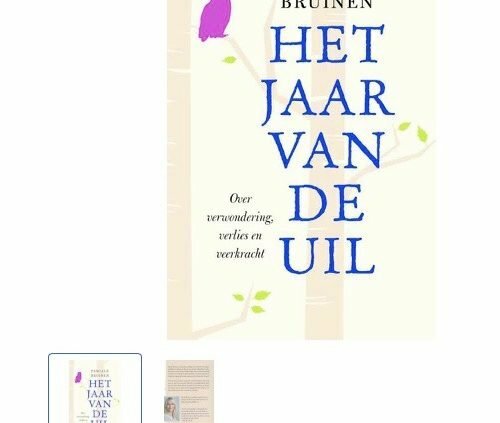 Many thanks to all my readers who took the time to write a review on bol.com of my book ‘The year of the owl’. 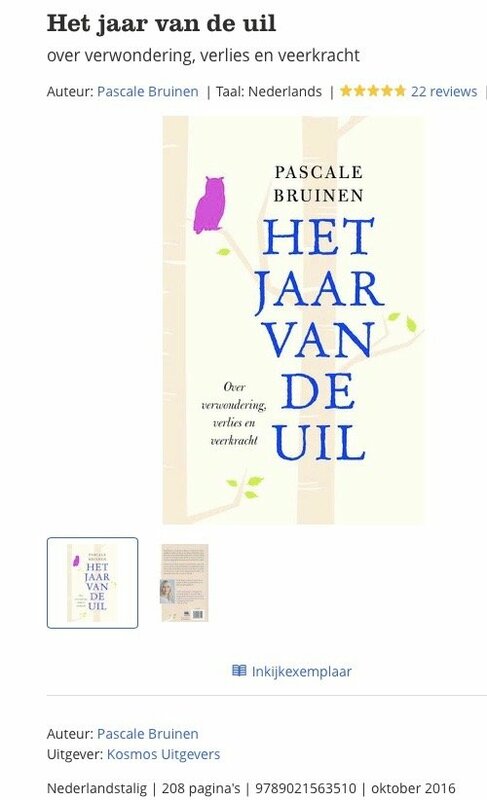 I appreciate this very much and I am very proud of this maximum score! 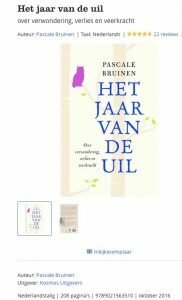 https://pascalebruinen.com/wp-content/uploads/2018/01/Schermafbeelding-2018-01-26-om-12.44.51.jpg 822 500 Pascale Bruinen https://pascalebruinen.com/wp-content/uploads/2016/01/logo-01-300x138.png Pascale Bruinen2018-01-26 13:57:562018-01-26 13:57:56'The year of the owl' scores 5 stars in 22 reviews on Bol.com! 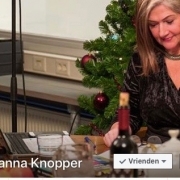 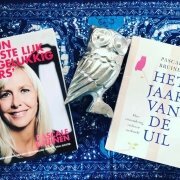 Engelse versie 'Het jaar van de uil' is klaar! 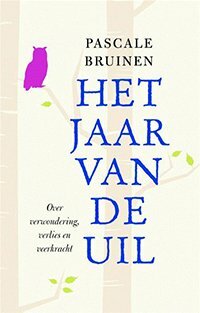 English version of 'Het jaar van de uil' is ready! 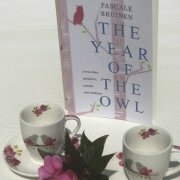 You can now watch the booktrailer of 'The Year of the Owl'! 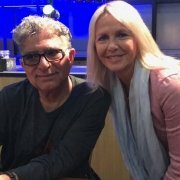 The Year of the Owl handed to Deepak Chopra!